Are you and your family keeping in good health to travel this summer break? 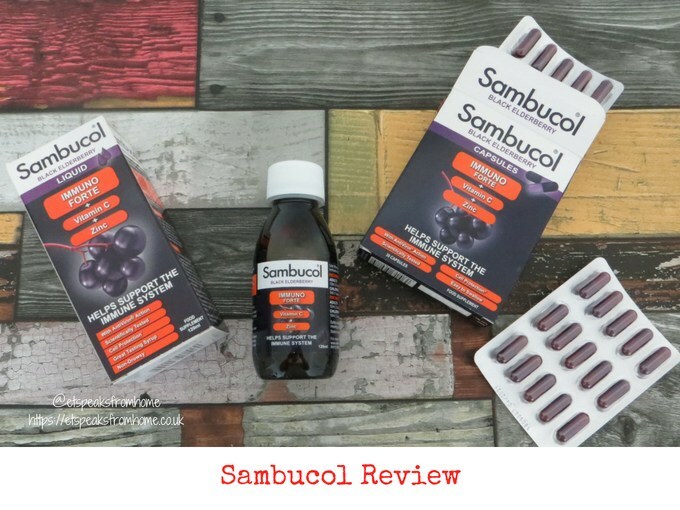 Let me introduce you the Sambucol Immuno Forte range of natural and effective Black Elderberry supplements that help build immunity for both children and adults. Vitamin C and Zinc have been added to the antioxidant-rich original formula for extra protection. By taking a daily dose of Sambucol liquid a week before your holiday helps to build your antioxidant levels, which will give you an enjoyable holiday this summer! Would you like to win a VIP tour of Swizzels factory in Derbyshire to see how your sweet inventions are made? This year, Swizzels celebrates 90 years of making sweets and they have just launched an amazing competition where you can win a tour of their sweet factory! This has echoes of Willy Wonka and the Chocolate Factory movie! 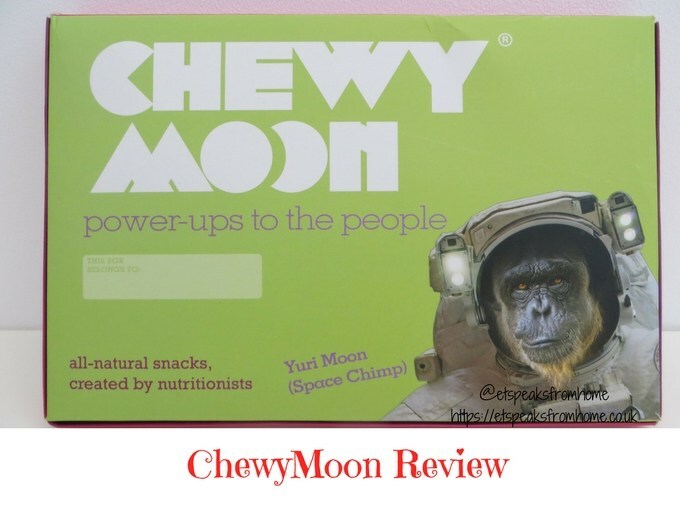 ChewyMoon is an affordable subscription for customisable, delicious all-natural snacks, which are created by nutritionists and approved by children. 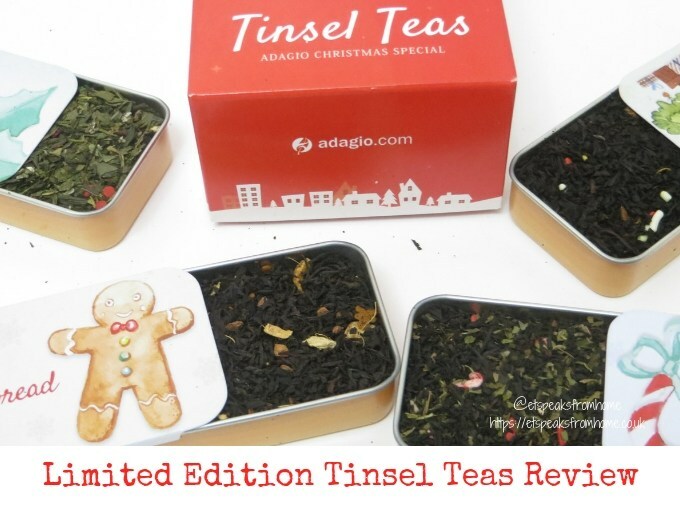 It is perfect for lunch boxes and after school, and comes with an exciting activity pack for the children and nutrition guides for parents. Chimasu box is a monthly subscription box which is filled with snacks from across Asia. We are a big fan of Asian snacks and often buy them from shops in Chinatown. 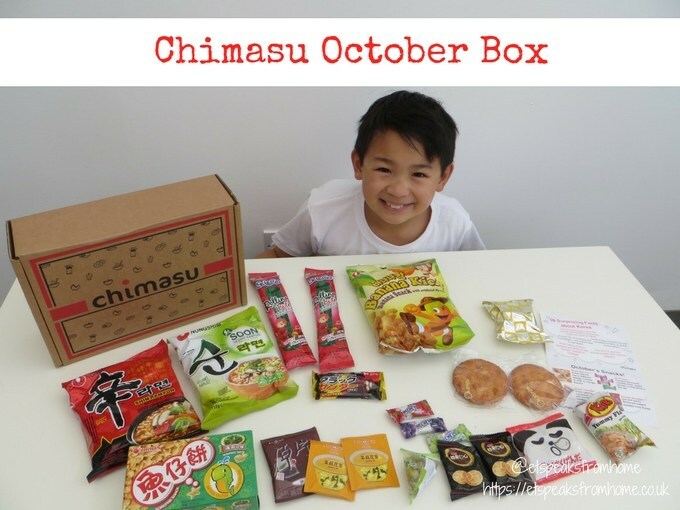 I am so thrilled to know that now Chimasu offers this monthly box to try out the wide variety of snacks! 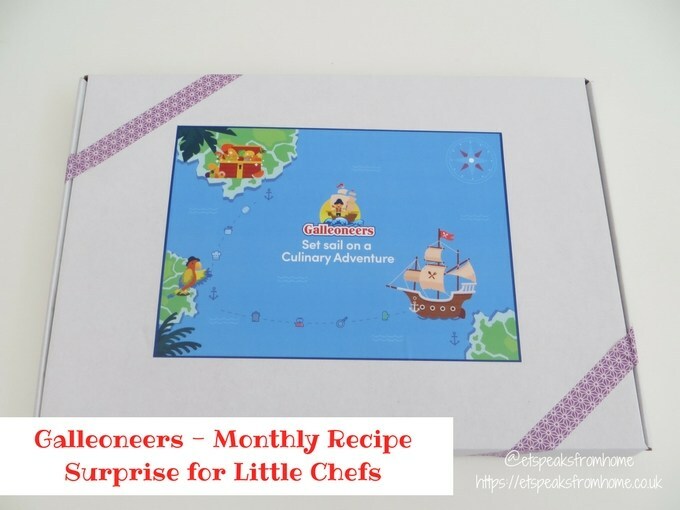 Galleoneers is a monthly recipe subscription of recipe kits for families with children aged between 3 to 12 years old to discover a cuisine from around the world. Through Galleoneers, your child gets to learn about geography and explore new cultures with arts & crafts, fun and educational activities related to the month’s cuisine. 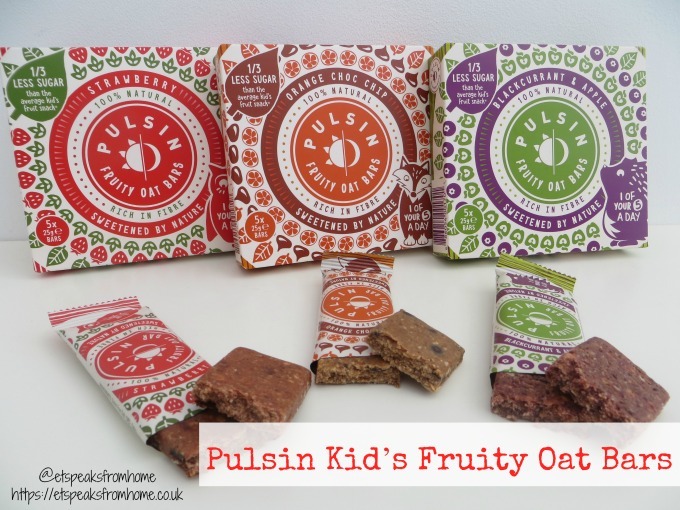 The new Pulsin Kids’ Fruity Oat bars now contain a third less sugar than the average kids’ fruit snack, which makes Pulsin Kid’s Fruity Oat Bars the perfect tasty wholesome low sugar snack option for lunch boxes and after school snacks. 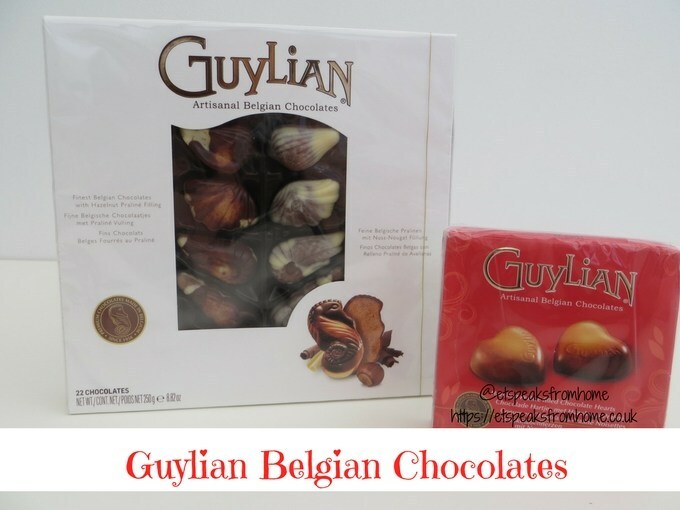 They also contain no nasties and are 100% natural made with real fruit and natural ingredients. 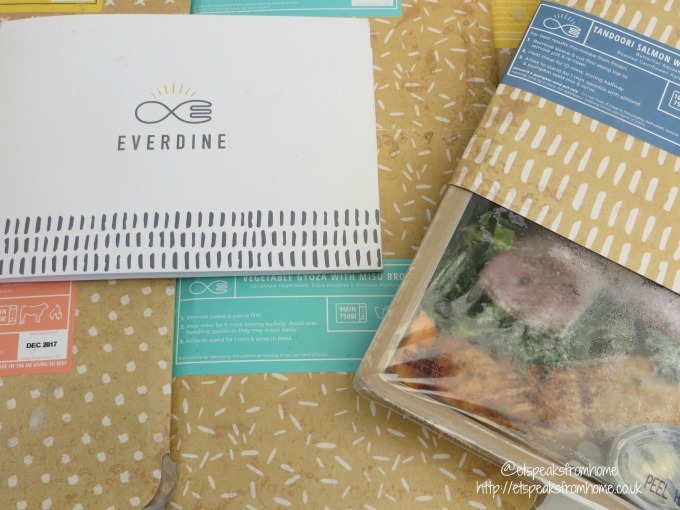 Everdine is a clean eating meal plan subscription service based in London, but delivers across mainland UK (areas serviced by DPD Next Day – 93% of UK). Their clean gourmet meals are fully prepared and delivered frozen to your home for free. All you need to do is heat it up in your microwave (some meals are suitable in oven) and they are ready to eat in minutes. Do you know how to lay the perfect Christmas Table? I bet some people will struggle like me just to try to identify the different types of knifes! As a Chinese person, we were brought up to use chopsticks and spoons. 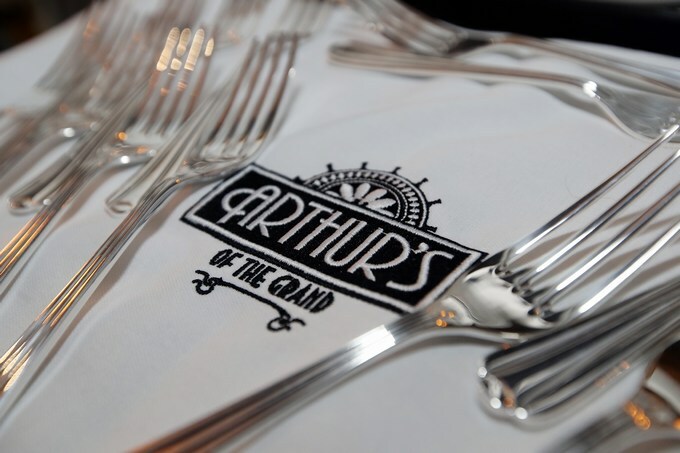 I always found it hard to work my way into those fancy cutlery sets while have a formal meal. Luckily through this event, I was able to learn and pick up tips from Simon Price, the fourth generation Arthur Price. 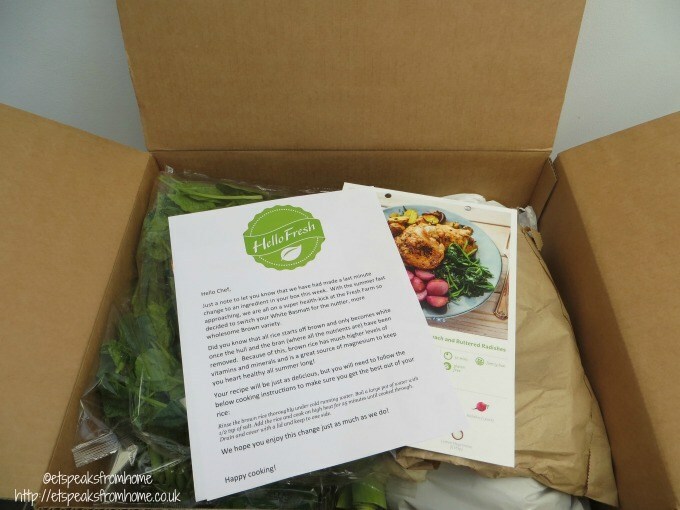 Hello Fresh not only deliver fresh ingredients but it also comes with a lot of inspirational recipes for you and your family to try out. I love that they supply you with the exact ingredients and different recipes each week. Also last year, they worked with Jamie Oliver to give their customers more options to try out Jamie Oliver’s recipes. 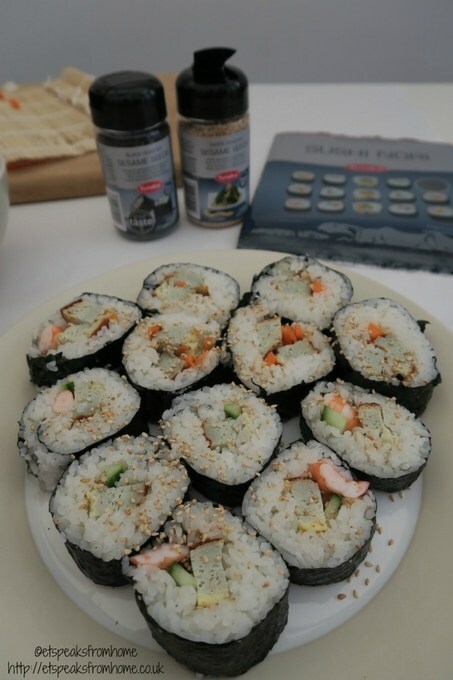 Making your own sushi is a great way to get your children involved in making and eating healthy nutritious food. If you have read my Jamie Oliver Food Revolution post, you would probably know why it is so important to get children involved and pass your skills to them. It is a life skill and it will help them in the long run. 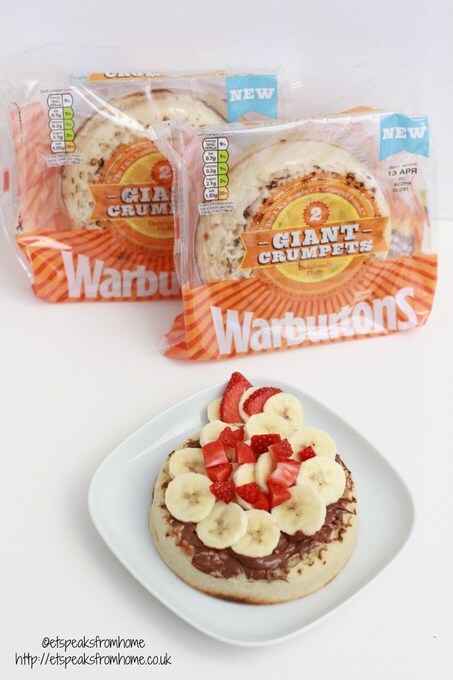 Have you seen that Warburtons are challenging their consumers to get inventive with Giant Crumpets in Dr Bunsen’s recipe challenge? 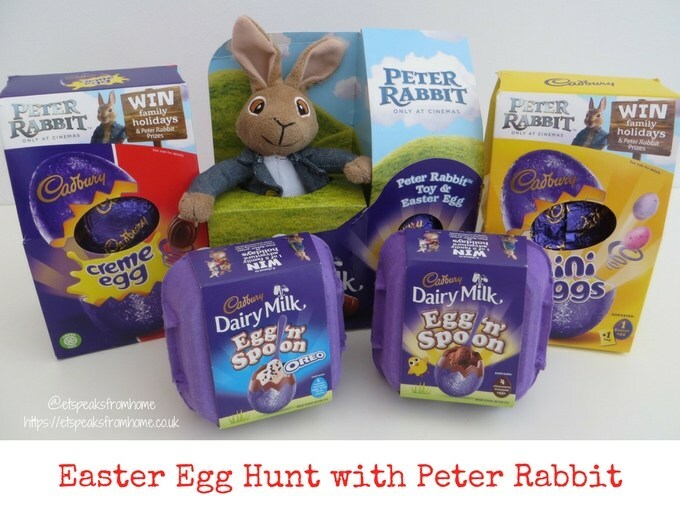 They want you to share your favourite Giant Crumpet recipe with him and his faithful assistant Beaker for a chance to win a Giant Crumpets Hamper, including a £200 shopping voucher or one of hundred runners up £50 vouchers that they are giving away!